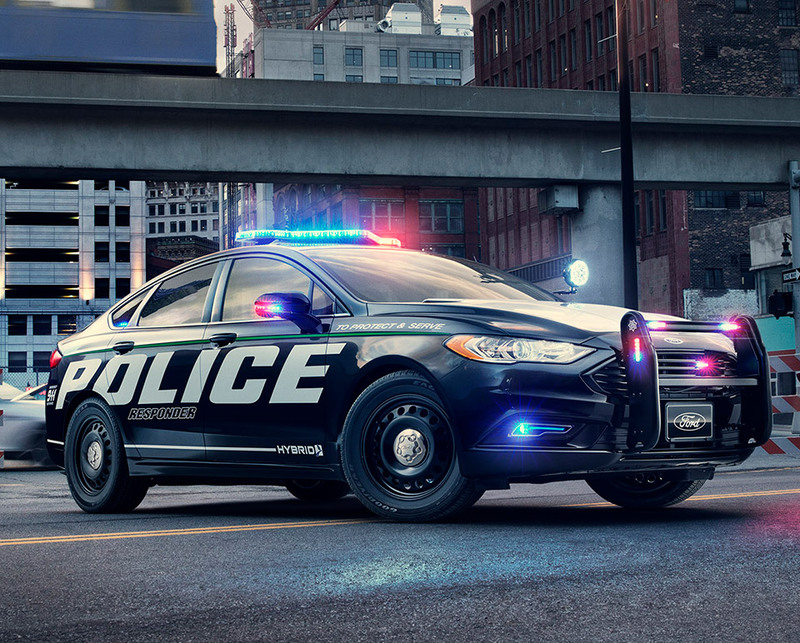 Ford has unveiled the first pursuit rated hybrid police car. The car is called the Police Responder Hybrid Sedan and it is making its debut in LA and New York. The car gets an impressive 38 mpg combined, more than twice the efficiency of the current Ford Police Interceptor, which gets 18 mpg combined. Ford says that the car will bring about $3,900 a year in fuel savings per vehicle. The car uses a Atkinson-cycle 2.0L engine with an electric motor and lithium ion battery. The car can run in battery-only mode up to 60mph. Officers will get a max performance mode using the engine and battery at the same time when peak acceleration is needed. Driving range is estimated at at least 300 miles. 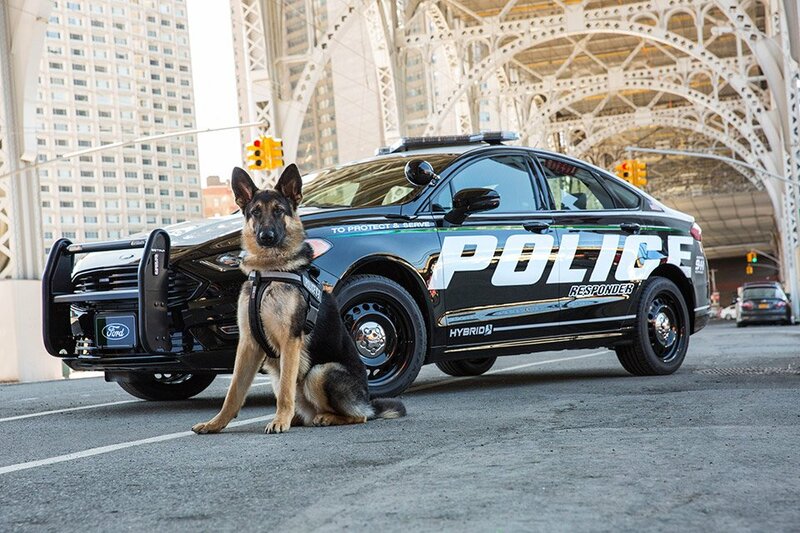 The one downside of the Police Responder Hybrid Sedan is that while it does meet federal crash standards, it doesn’t have the extra heavy structure that the Police Interceptor has in its which helps it pass the challenging 75 mph rear-impact test. The new cop car is available for departments to order this spring and will deliver to police around the country by next summer.